James Green is a solicitor with commercial and civil litigation experience, currently focusing on employment, including contentious and non-contentious matters. 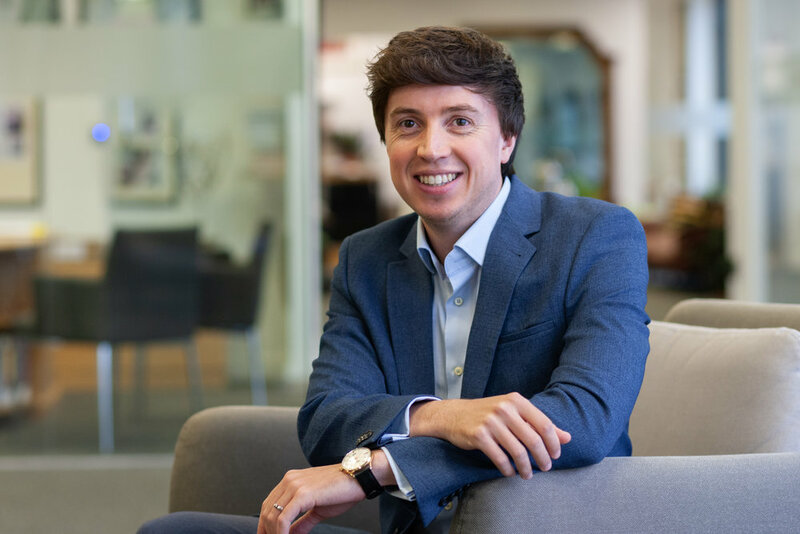 James studied Law with Economics at Keele University before undertaking the Legal Practice Course at the Oxford Institute of Legal Practice. He worked in commercial asset rental and finance with Dawsongroup plc, before moving to private practice and completing his training. James was admitted to the roll of solicitors in January 2016. James has advised a varied range of clients from international businesses to individuals and his work has included employment, corporate, commercial and civil litigation cases. Outside of work, James is a sports enthusiast and enjoys golf.